U-Turn Audio was launched in 2012 through a Kickstarter campaign by three music lovers. 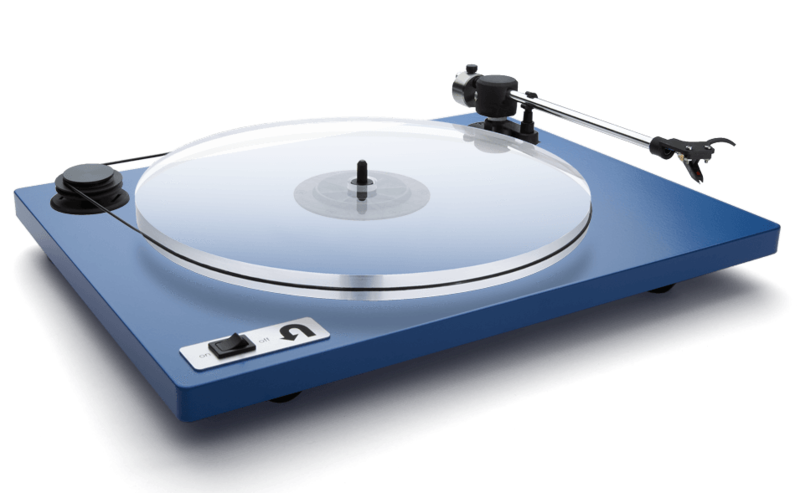 They believed that a great listening experience should not break the bank and engineered and build their own Orbit Turntable. 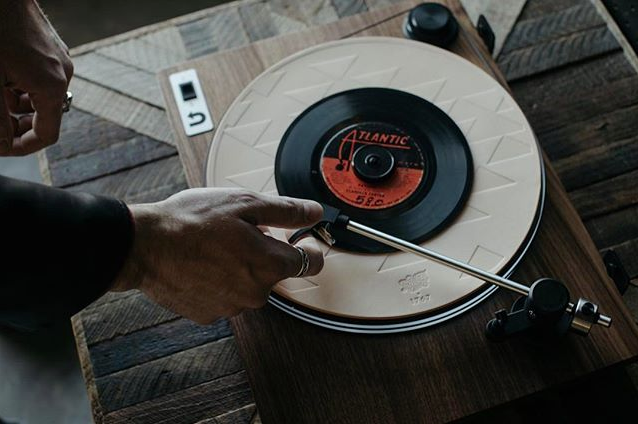 The feedback was so overwhelmingly positive that they were able to establish a turntable manufacturing business that provides high-quality turntables at affordable prices right out of Woburn, MA. The Orbit is a composition of reinvented classic audiophile components. This simple recipe allows the turntable to deliver detailed and natural sound in a reliable format. A rubber suspension that decouples the motor from its base prevents vibration, enabling vinyl playback abilities that you would not expect at this price tag. The motor synchronizes with a stable AC frequency and provides excellent speed consistency while minimizing pitch variations. 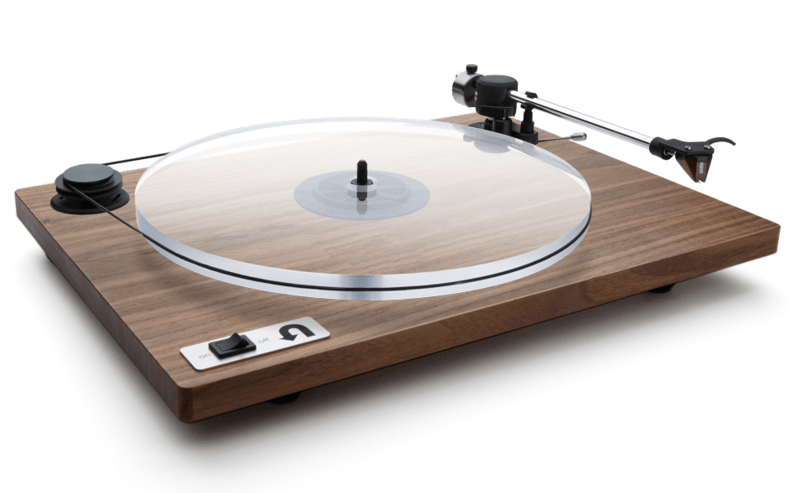 You will be surprised at the distortion-free listening experience this turntable delivers. "The Orbit’s exposed drive belt further decouples the motor from the cartridge, and it plays at both 33 and 45 RPM. The platter rides on an inverted main bearing – providing stability and reduced bearing noise (i.e. rumble)." U-Turn turntables are made to be used without a hassle. Simply unpack your Orbit, place the platter on top of the spindle and then the mat on top of the platter. Next, wrap the belt around the pulley and platter while creating tension with the rotating platter. Now slide the dust cover on and connect the power adapter to the power jack and adjust your preamp or cue lever settings if applicable - you are now ready to enjoy excellent sound! For more U-Turn products, check out our online Collection here, or visit us in store.